The ultimate shaving experience. Thick, Rich and stays moist. 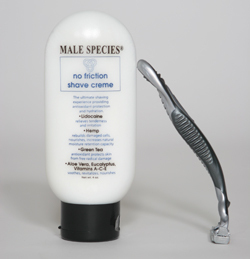 Male Species Exclusive Formula.